I love my NuForce wireless DAC, but it comes with a 5v 1A switching wallwart. Can you suggest something better for under $100? 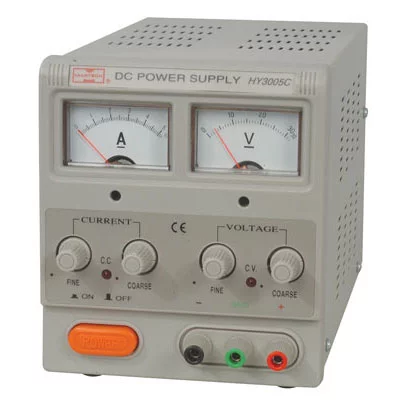 You want a linear power supply, something like this, but it's more than $100.00. If you look around you may find something cheaper. Any one of these'd work great. 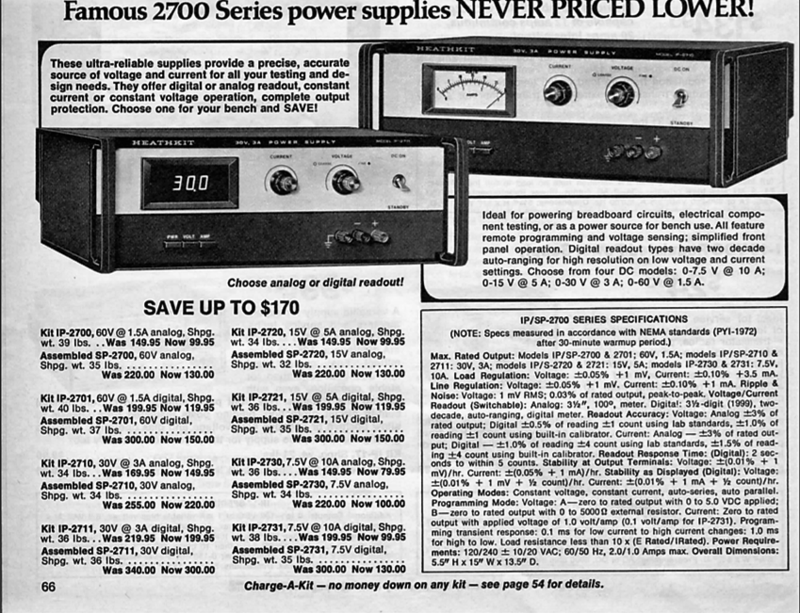 Come to think of it, with the increasing number of wall-wart powered gizmos for hifi, I think I am going to start actively looking for one (15 or 30V) at the spring ham radio and vintage radio show/sales this year. You should be able to find one at a HAMfest no problem and I love those old huge chassis. If your into DIY,http://www.twistedpearaudio.com/power/centaur.aspx Just add a suitable transformer and case you'll have a power supply/regulator that will be a big improvement over the wall wart. I have a 5V USB battery pack rated at 13Ah and 2.1A max. Wouldn't this be a good low noise power supply? The DAC says it only draws 0.5A during use. Duuuuude! I didn't know this about you! Try it, you are a Hawks fan so anything is possible lol. Try it and post what you find. A battery pack should give you the ultimate in low noise but you will have to look up the data sheet to see how it is regulated. If they start with a higher DC voltage and add a cheap switching voltage reducer it might not be any better than a wallwart. 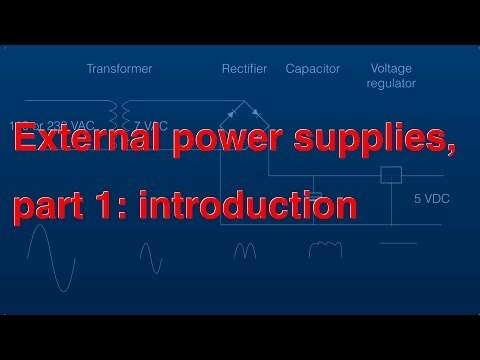 You should research using a computer power supply box. You will have to figure out the wiring but they can give many amps of regulated 5v current and it should be a very low noise output. The only problem is they have a certain minimum load before they turn on. 0.5 amps might be enough. If not you can add a 10 watt resistor (I forgot the exact ohms) internally so it is always on. Google it. Hans likes these S Boosters and I like the way he talks, he sounds like a race car. Interesting video. I looked at his part 2 also. Unfortunately he lost me at the end where he compared the various power supplies with a $10 wallwart but then just said the $350 Sbooster "sounded better" (trust me). If you believe him go for it. But I still think a regulated computer power supply will give you cleaner power than any generic wallwart will. A DAC is basically a computer anyway and many are powered via the computers USB (with a switching power supply). I would recommend yanking that power supply you have in that old computer in your closet and trying it first. See if you can hear a difference vs a generic wallwart. If you can call it an upgrade. If you can't either your wallwart was fine in the first place or you need to spend the $350. If you still can't hear a difference............oh well, you tried. I got one to run on a Schiit DAC and I am impressed. 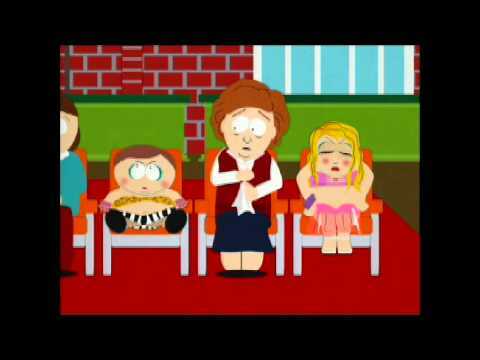 I still like Hans, he sounds like a racecar. Oh, I do plan on changing out all of my walwarts with Ipowers, small investment. I only have skeletons in my closet, over and out. I ordered a USB to 5.5mm DC plug which should arrive Monday, so I'll try a battery pack and compare it to the wallwart. That will be a good experiment and I would like to know what happens. The only reason I mentioned you might not hear a big difference is I don't know what how much thought the engineers on your DAC did to the power supply after the power comes in to the unit. They can add circuitry that can smooth out crappy voltage out of a cheap wallwart. But that adds costs. If they did their job you might not hear as much improvement as you are expecting. If they went cheap it will sound better. the latter’s high quality linear power supply design. I would think this would apply to any improved power supply over the stock one, which is unbranded; surprising for an audiophile unit with an original MSRP of $800. I didn’t assume a phone charger would be great power, but why would a battery sound no better, and neither work well enough to use? They can supply 5v @ 0.45mA as spec’ed, so what gives? I’ve used batteries before with 12v equipment and it was the ultimate in quiet, AC free power, so it should have worked? I mentioned this might be a problem. There is no 5 volt battery equivalent. Li ion batteries go from 4.2 max to 3 volt minimum. So they use multiple batteries in packs then lower the voltage to 5 volts. To save money and keep things small they probably use the cheapest switching reducer they can find. Is this one of the power packs just used to charge other phone? If so they just need 5 volts any way they can get it. Dirty power is OK.
For 12 volts it is easier. Just use a lead acid battery. Even though it gives over 13 volts fully charged it works perfectly. I saw a lot of negative posts scoffing at my idea to use a computer power supply. Not really sure why but I guess that means your only option is to spend the $350 and buy something "Hi end Audio" grade". After all there is a video that said it works and is expensive. It has to sound better. How many amps does one need @ 5VDC for this? This is merely a serving suggestion. A good read on the subject of 5V USB power. I'm not going to go this direction, and will probably just purchase an iFi iPower DC Power Supply. "I’m currently working on a new project that contains sensitive analogue components and have rediscovered what many before me already know, that is that the VUSB 5V line that comes out from your computer’s USB hub is noisy. In fact I was surprised at just how noisy it is. There’s random noise at high and low frequencies. There’s persistent ripple and some mightily impressive spikes that sail through at seemingly random time intervals. If you’re running a sensitive component such as an ADC or DAC then you need a clean power supply and all this noise will really ruin your day. Anyway I thought I’d provide a practical example of how to clean up the power supply and eliminate all that noise. The result is a nice and stable VBUS line that you can use to feed your sensitive circuits." This chatter has given me a focus (well, a quest) for the spring electronics fleamarketing in New England -- I am going to be looking for a robust linear (and ideally adjustable) low voltage, high-est current power supply.